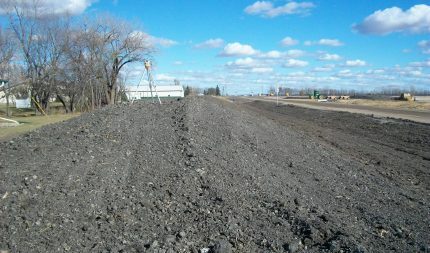 The North Dakota Ready Mix & Concrete Products Association held an awards banquet to recognize North Dakota projects that demonstrate excellence in concrete. 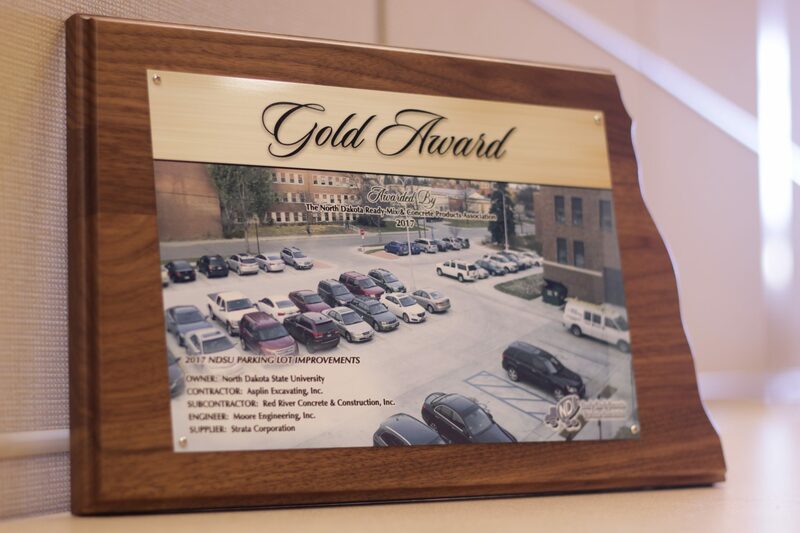 Moore is the recipient of two Gold Awards for the NDSU Parking Lot Improvements and for the Main Avenue Reconstruction in West Fargo. To see more about which projects were recognized, see the banquet program.